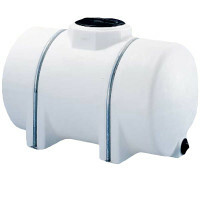 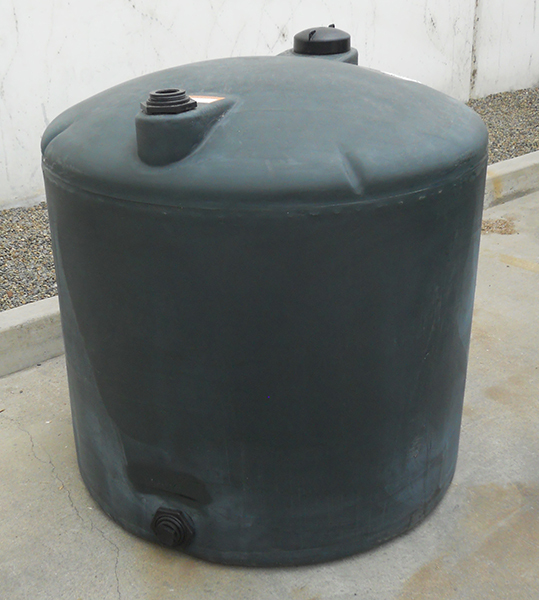 These Potable Water Storage Tanks are rated at 9.2 pounds per gallon and are specifically designed for water storage only. 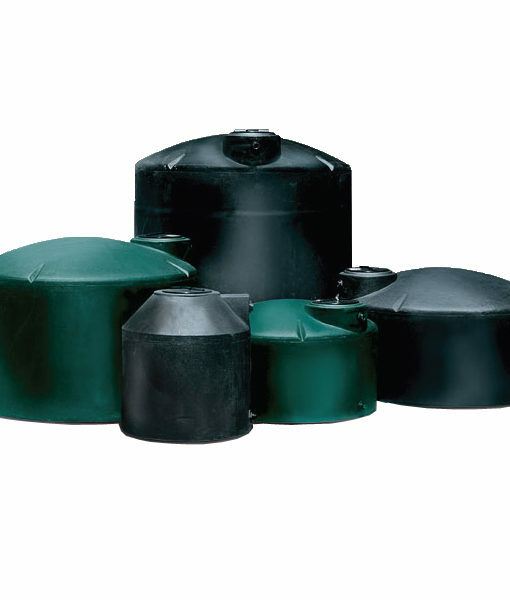 These plastic tanks can be used for your farm operation, vineyard, agricultural irrigation, fire protection, water treatment, or any other water related uses. 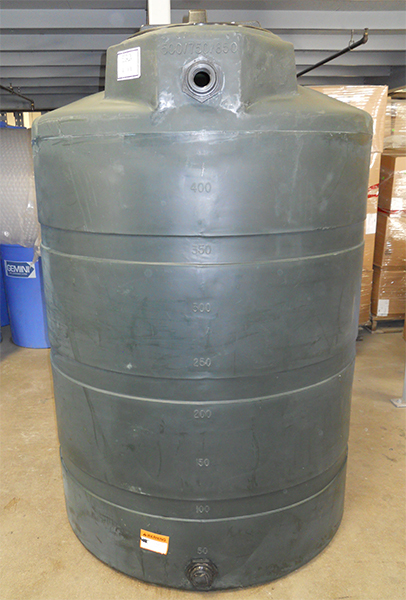 Water Tank sizes and shapes ranging from 120 gallons to 11,000 gallons. 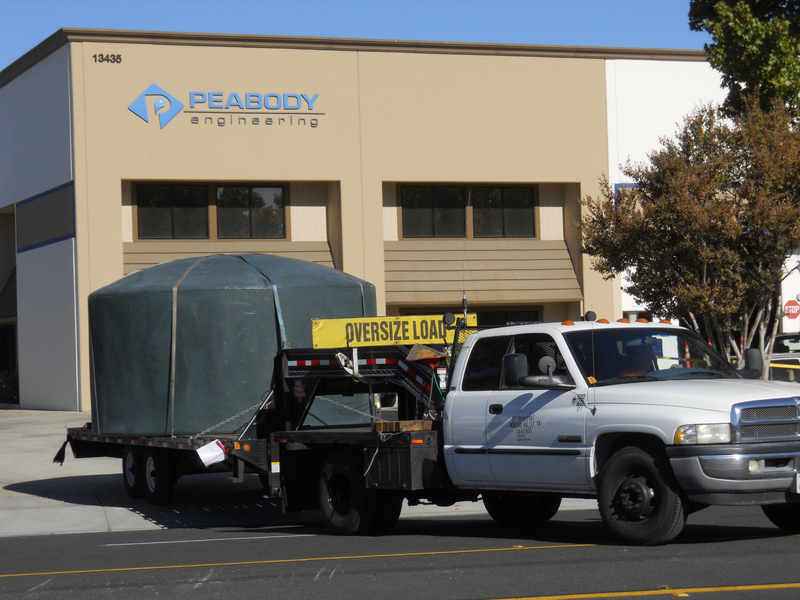 We can help you with a project of any size, from a small, single tank to a complete tank farm. 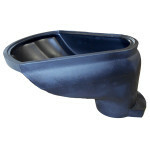 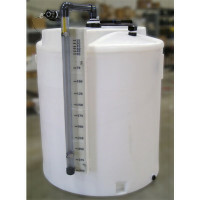 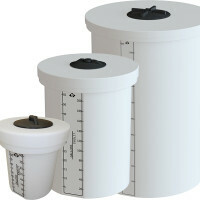 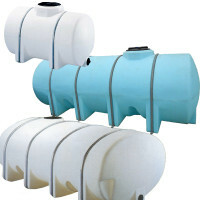 The polyethylene tanks are rugged, corrosion resistant and lightweight with no seams, welds or joints to leak or rust. 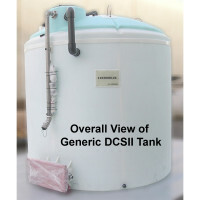 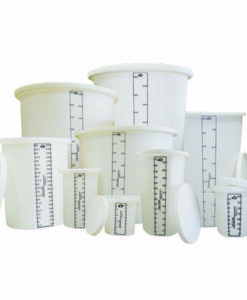 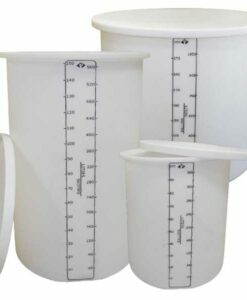 Manufactured using resins that meet FDA specifications to ensure safe storage of potable water, and where applicable, poly tanks are also NSF approved. 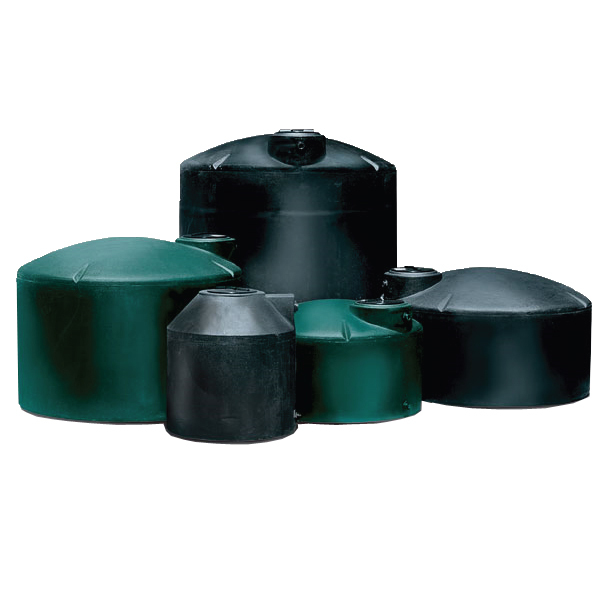 The black or dark green color limits light penetration which reduces the growth of water-borne algae.